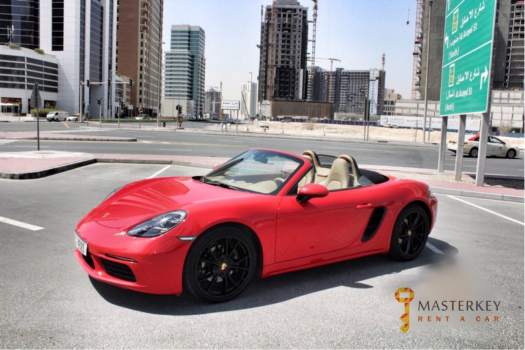 Hire this Boxster GTS by Porsche in Dubai and surf the roads of UAE. 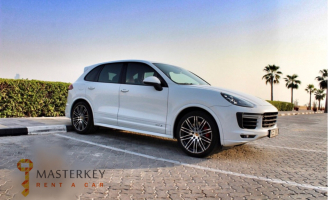 Masterkey has the most versatile fleet of luxury and sports cars for rent in Dubai, so make a decision now if you want to rent a Porsche. 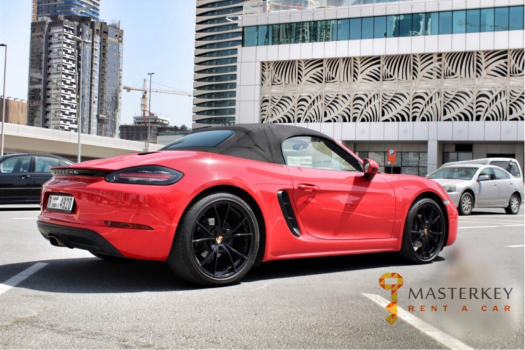 With brilliant handling and a sweet flat-six engine mounted behind the driver, the Boxster is a regular on our 10 Best lists. 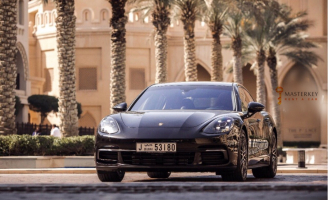 It offers much of the 911's goodness (and interior), yet possesses its own distinctive character.